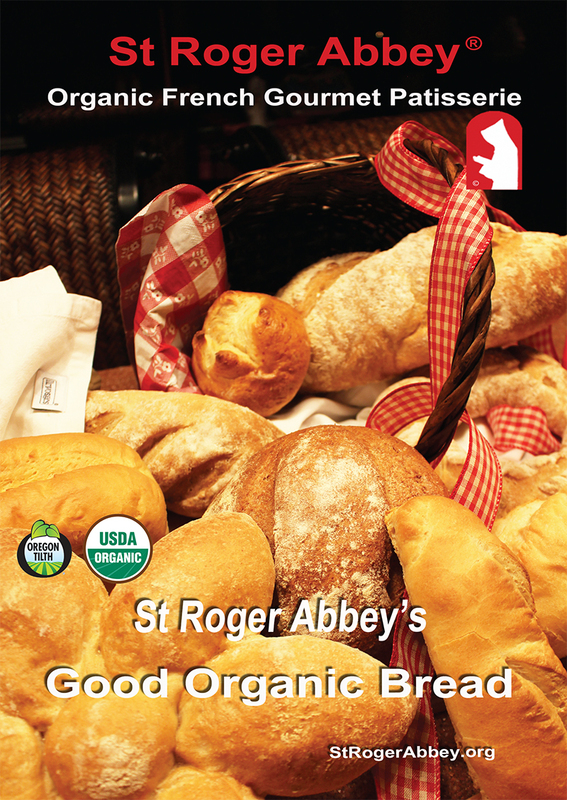 Browse also our "IN STORES ONLY" category, as we have a larger Cake & Bread selection in our St Roger Abbey Stores. Many of our Cakes are too delicate to be successfully shipped to the customers, and therefore you need to come to the Stores and order or purchase them directly. Plus you might have an opportunity to meet the Artisans Boulangers et Pâtissiers in person and have a chat with them, while sampling some of our unique creations!